Updated November 3, 2016 – Unitron hearing aids Tandem hearing aids provide a solution for individuals with no usable hearing in one of his or her ears. These CROS, or BiCROS hearing devices are designed to pick up sound from the poorer ear, and transfer it to the user’s better ear, wirelessly. This provides users with sounds that may have otherwise gone unheard. This technology can help users stay in conversations more easily, without having to tilt his or her head to hear sounds on his or her poorer-hearing side. The Unitron Tandem CROS hearing devices are designed for those with A regular hearing on his or her better-hearing side. Tandem BiCROS hearing devices are for those with hearing loss in their better ear. The Tandem hearing aid comes in two different performance levels: The Tandem 16 and the Tandem 4. AutoPro 3: This feature automatically adjusts the hearing aid’s program depending on the listening situation of the user. 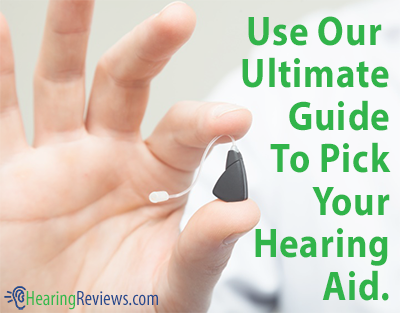 This helps users avoid having to make manual adjustments to his or her hearing aid as they move between varying sound environments. AntiShock: This feature helps reduce the shock of loud, impulsive sounds like glass breaking, a door slamming, or dishes clanging. This automatic dampening can help make these sounds much less unpleasant. Speech Enhancement LD: This adaptive directional microphone technology provides users with enhanced speech understanding in noisy situations by pinpointing speech sounds, and amplifying them. Noise Reduction: This noise-cancellation technology can help make users feel more comfortable in noisy conditions like driving in a car, or eating in a crowded, noisy restaurant. This loud, exhausting background noise is substantially reduced, making these situations much more comfortable to be in. Feedback Management: This technology instantly eliminates the sound of feedback (whistling) in the user’s hearing aid before it is even noticed by the user. This can help make conversations on the phone much easier, and more pleasant, for both parties involved. Microphone Strategies: This feature provides users with better hearing in a variety of different listening situations. Smart Control: The Tandem hearing devices are compatible with Unitron’s remote control that allows users to control a wide range of his or her hearing aid’s functions. Wind Noise Manager: This noise-cancelling technology can help deliver enhanced enjoyment of the outdoors to users, by eliminating the loud sound of wind in the user’s hearing device. MyMusic: This feature provides an excellent music listening experience, as the hearing aid’s sound settings are based upon the user’s preferences. 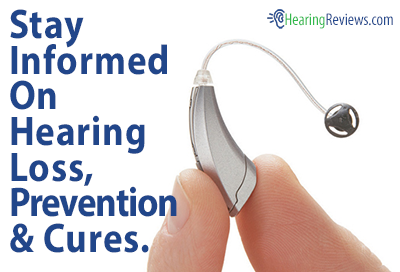 This isn’t the only model we have, see the other Unitron Hearing Aid. I’m interested in finding out more about Tandem bicros hearing aids. It appears there is either a lack of different models for people who don’t want bte models.